Why do one third of Americans fear flying? After all, statistics show that you’re 1,330 times more likely to die in a car accident than a plane crash. 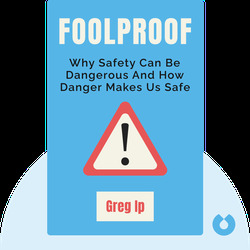 Are we taking the wrong measures to truly stay safe? 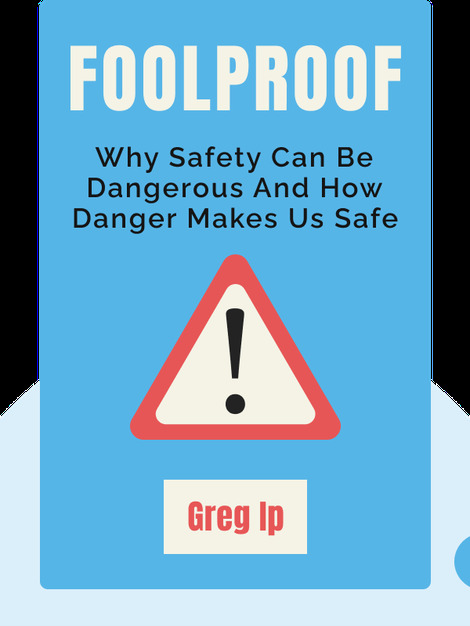 Foolproof (2015) explains why taking excessive precautions against danger can have terrible consequences, and why sometimes when we feel most in danger, we are actually quite safe. Greg Ip is an award-winning reporter and chief economics commentator for the Wall Street Journal. He is the author of The Little Book of Economics.